With over 25 years of experience in the Prince George commercial real estate market, Darcy has a strong track record of successful transactions. 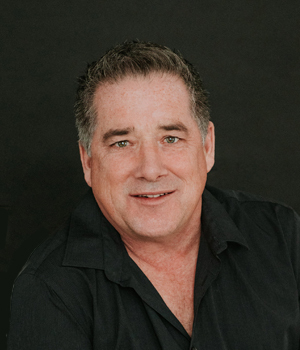 As one of the top land brokers in Prince George, he has a strong focus on home builders, commercial developers, multi-family developers, and investors. His experience and knowledge compliment his proven abilities for site acquisitions, dispositions and the marketing and sale of real estate. He provides the essential information to help execute wise real estate decisions in all types of real estate.